FLOWERY BRANCH, Ga., (February 18, 2017) – Prime Retail Services installs heavy-duty, steel racking inside the walls of various stores. 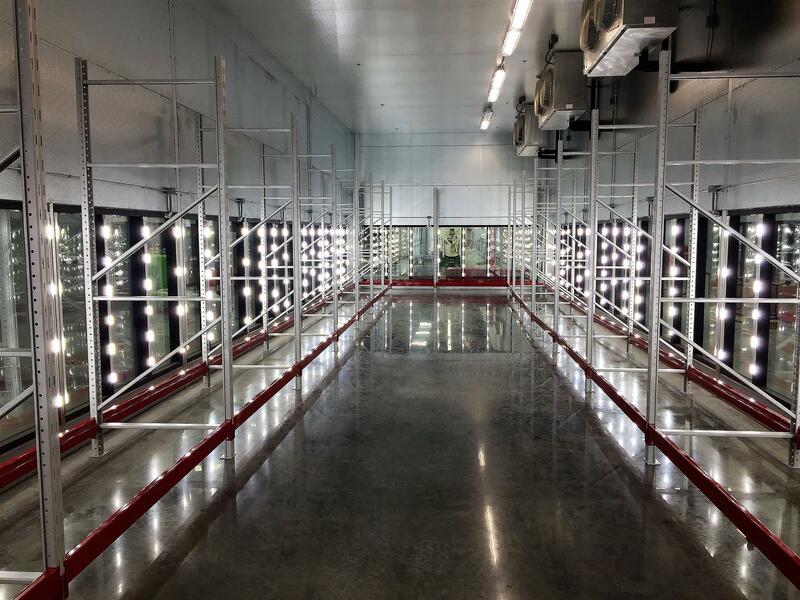 Prime teams install steel shelving in medium-sized, specialty stores on their showroom floors. It may also be built in coolers and freezers where chilled and frozen grocery products are stored. And, most often, the steel gridwork is found in large storage rooms and warehouses connected to big-box retailers. Wherever you need sturdy, steel racking an installation team from Prime Retail Services can build it.